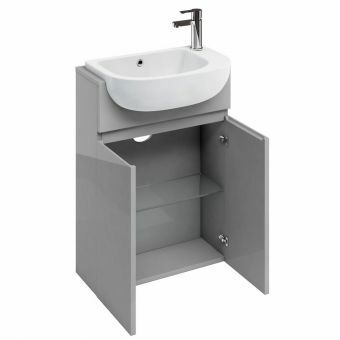 Britton ALLinONE Floorstanding Vanity UnitFrom £321.30 inc.VATRRP: £459.00 (Save 30%)Compact design, cleverly integrates your toilet brush and toilet paper holder. 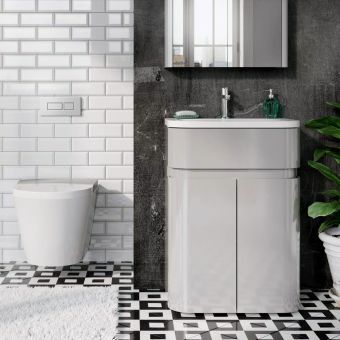 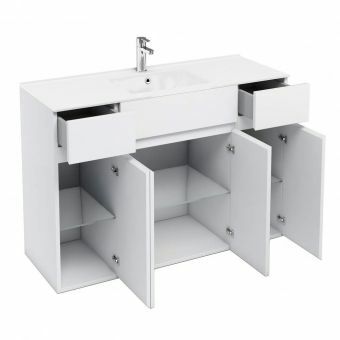 This collection of vanity units, in both wall hung and floorstanding options, has been designed by Britton to bring a refreshing and welcoming quality to the interior. 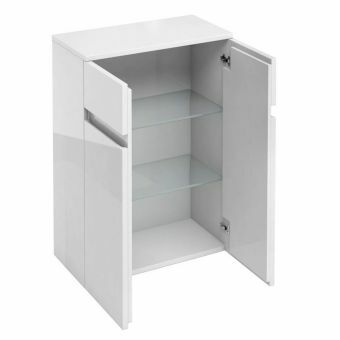 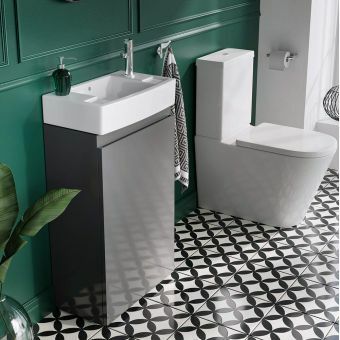 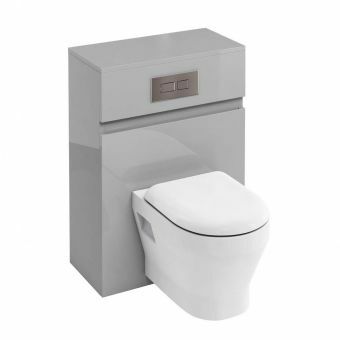 Suitable for use in the bathroom, guest room or en suite, these space saving devices make sure you get the best possible use out of your interior. 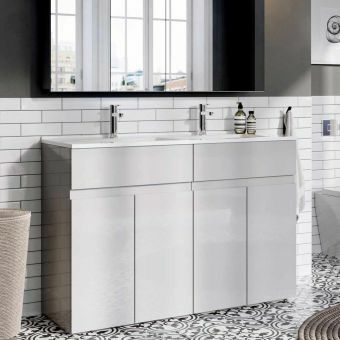 Presented in a range of confident yet calming colours, Britton furniture is excellently suited to life in the modern home. 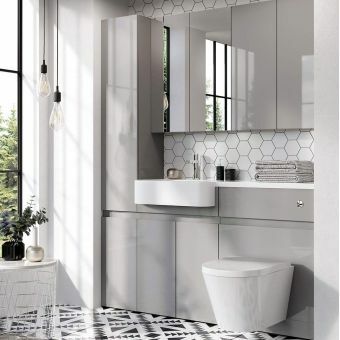 Colour schemes of Black, Ocean, Reef and White are to be found here, each with their own character and ability to adapt to similarly coloured surroundings, or be paired with other Britton ceramic ware. 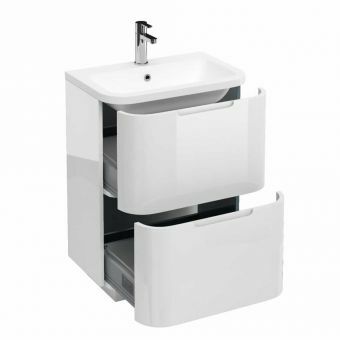 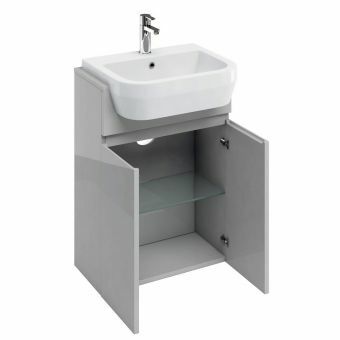 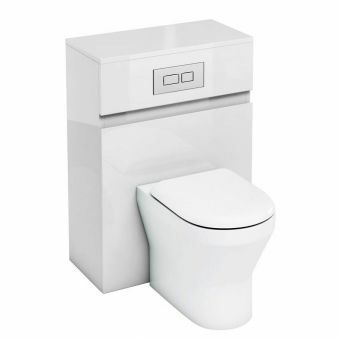 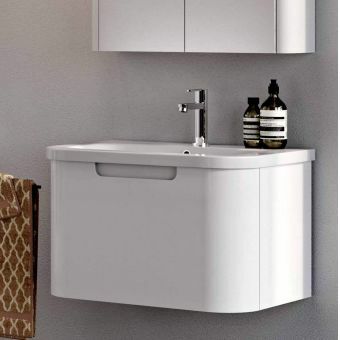 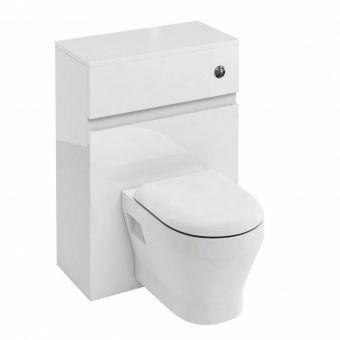 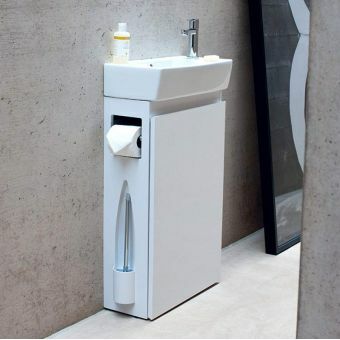 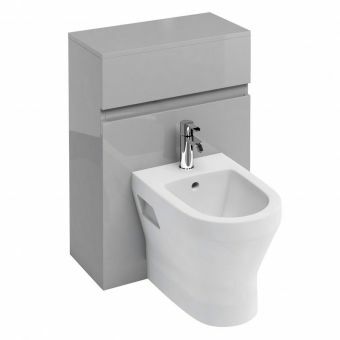 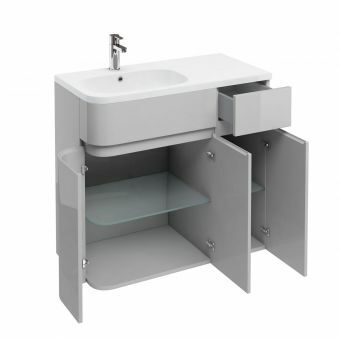 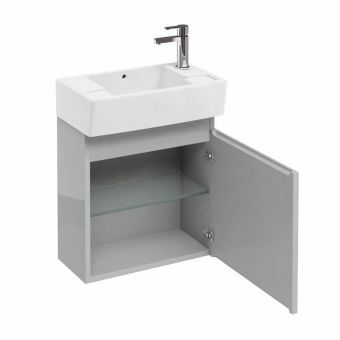 Vanity units are arranged with side mounted taps, in left or right hand versions to give the user the ability to fit each unit to its surroundings perfectly. 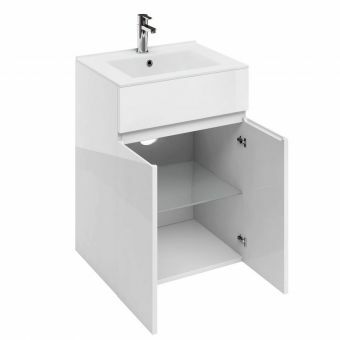 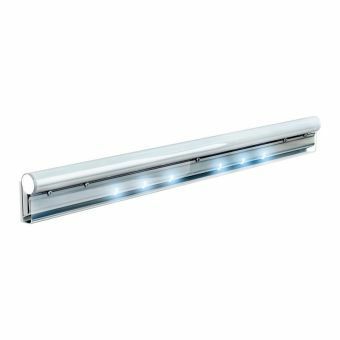 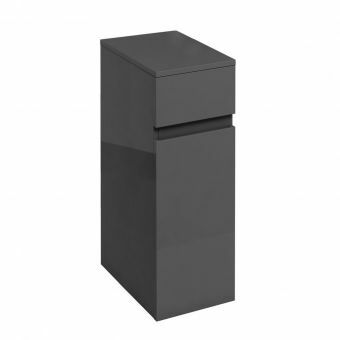 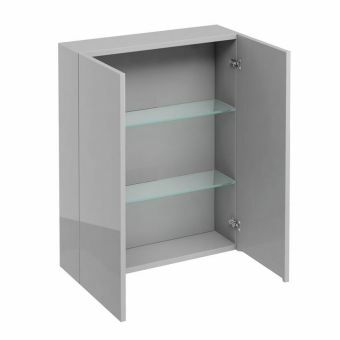 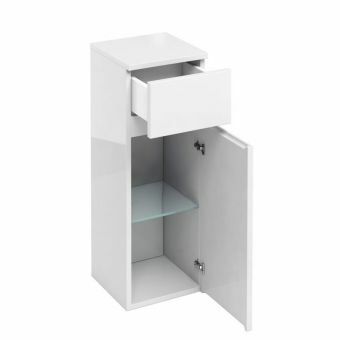 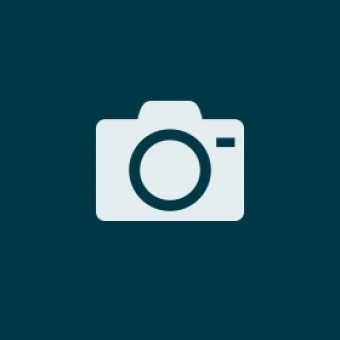 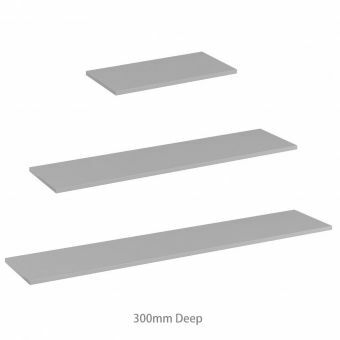 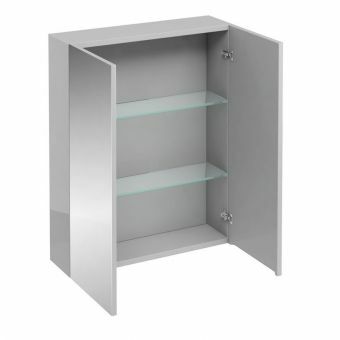 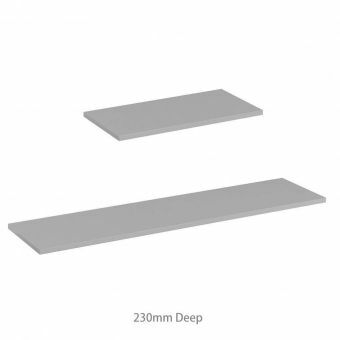 With their reduced projection, they are the ideal solution for the smaller bathroom space or cloakroom.